I'm running a Magento EE 1.12.2 (equally in CE 1.7.2) where we have Redis for caching (Cm_Cache extension, Redis v 2.2.12), but we use Memcache for session storage. Is it worth the hassle to get session storage into Redis in terms of effort vs. speed improvement? Isn't Memcache just as good or maybe even better? In this project we have large session files as we need to store third-party XML files into the session, so optimizing session read and writes can have a considerable impact. Memcached is Free & open source, in-memory key-value store, high-performance, distributed memory object caching system. Redis is an open-source, networked, in-memory, key-value data store with optional durability. It's architecture is suitable for faster save data. More details: Stackoverflow "Memcached vs. Redis?" CM Redis Cache in 1.7.2 is not a hack, Magento just added the code by default to 1.8+ because it works so well and is implemented easily. Redis has support to have cache and session in the same server instance because of databases. In memcached you would probably start multiple instances of memcached. Memcached also has the possibility to write to disk, this can be used to save sessions after a restart of the service. When writing to disk, memcached can give errors on the your site because it will lock for a few moments. Redis will handle this better as some other questions on this Stack already shown. So I would recommend Redis over memcached. Locking issues in Session::read in some stores, caused by concurrent access to the session. Support for multiple databases in one instance, but with some caveats. Now, if speed is your only concern, then simply run a load test. A free account at Blazemeter gets you 50 virtual users to work with, which should be enough to measure the differences. Not the answer you're looking for? Browse other questions tagged magento-1.7 session ee-1.12 redis memcache or ask your own question. How to configure Redis Session Storage? 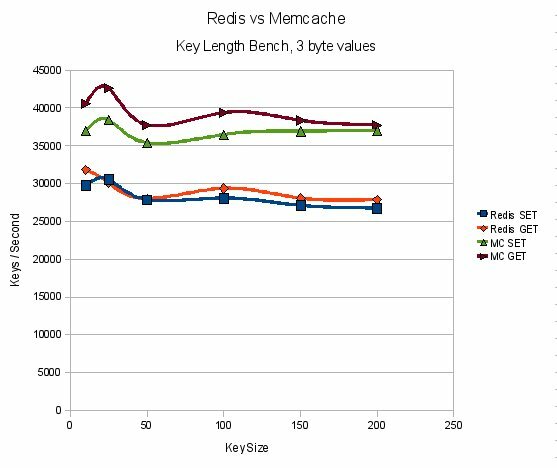 Redis vs Memcached for Magento 2.3?